and keyboard into one seamless unit. 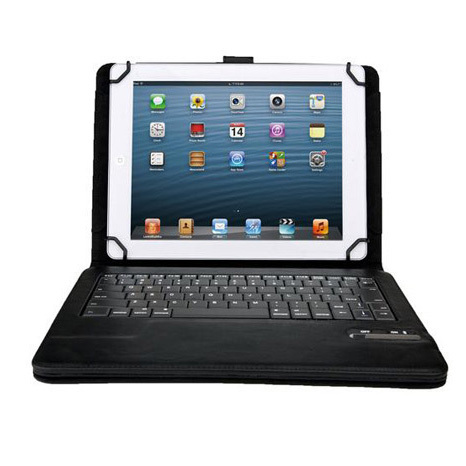 9-10 Inch Tablets, at the same time convient your life. simple and stylish black cashmere interior feels firm and tidy. in, or out of the foilo, or just use the folio case alone as a stand.